Monday, April 20, 2015 2:00 pm. Note correction of PIs on the subject grant, 23 April 2015.-Ed. KEVIN KRAGENBRINK, the recently named CEO of Tech2020, says the 20-year-old organization has a pivotal role to play in the Knoxville-Oak Ridge entrepreneurial system, and he views that system as steadily developing and "increasingly collaborative and cohesive." In a Venture Tennessee interview Friday, the new CEO expressed confidence that "we're going to see a really profoundly better [local entrepreneurial ecosystem] in the next couple of years." Former CEO John Morris resigned in September 2014. 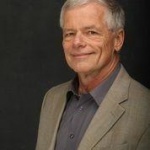 Tech2020's then-Chairman Tom Rogers and others devised a transitional plan, followed in November by the appointment of Kragenbrink as the nonprofit's Interim Executive Director. In the wake of Morris' resignation, VTC reported that executives serving with venerable agencies and institutions in the region continue to place great confidence in the area's institutional leverage for entrepreneurship. However, some entrepreneurs and others expressed frustration regarding what they perceived as institutional "cliques" and inertia, and the need for greater real-world understanding of the needs of entrepreneurs. That full story is here. Kragenbrink confirmed for VTC that the Tech2020 board chose him as CEO in March. The board has apparently not yet formally announced the decision. VTC reported April 1 that Kragenbrink was viewed by many as a leading contender for the post. 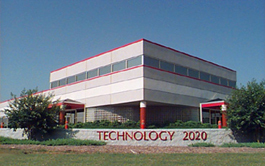 A business coach for the past decade, Kragenbrink said his immediate priority as Interim ED and now as Tech2020 CEO is to ensure Tech2020 takes steps necessary to have ensure it enjoys financial stability and establishes "a platform for long-term viability." Breaking that down into near-term objectives, Kragenbrink said that, among other things, Tech2020 will provide "services that are recognizably valuable in the entrepreneurial community." He said his confidence is based partly on his relationships with many actors in the region, including Jim Biggs, CEO of the young Knoxville Entrepreneur Center, which was founded in 2013. During much of 2015, Tech2020 will be exploring longer-term strategic options; but, immediately the organization plans to leverage the success and reputation associated with its business incubator program as "one of the nation's premiere [entrepreneur] support organizations" serving pure startups and "second-stage" companies, he said. Kragenbrink is already working to strengthening Tech2020's pool of mentors, and said he will announce details of a refurbished mentoring program by Fall this year. He encouraged would-be mentors to contact his office. 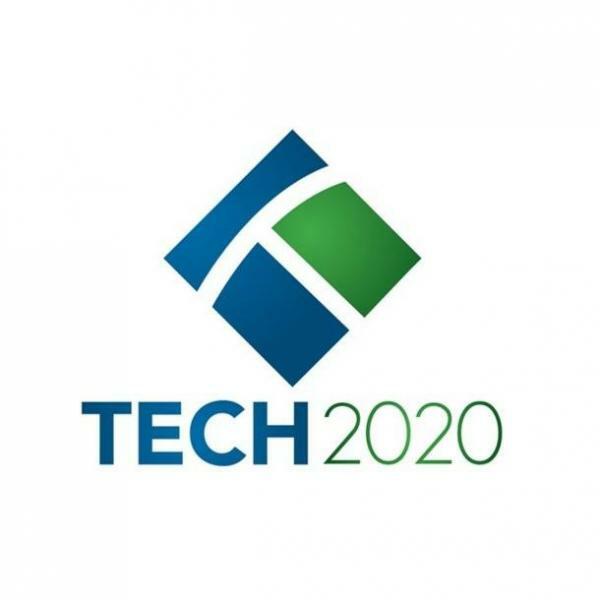 Tech2020 will continue to pursue its technology-commercialization mission in collaboration with entrepreneurs and with corporations, as well as with Oak Ridge National Laboratory, University of Tennessee Research Foundation and others, he said. He teams in that effort principally with Shawn Carson, Tech2020's director for entrepreneurial education. Asked about how Tech2020 will surmount the enormous challenges inherent in tech transfer and commercialization, Kragenbrink said the key will be "building-up a pool of entrepreneurs who are interested in solving real-world problems" that translate into market demand that pulls products into commercialization, rather than relying on investigators and tech-transfer staff to pick market-worthy technologies. Since his interim appointment last Fall, Kragenbrink, his seven staff employees and four contractors have continued normal operations. They have also secured a Federal grant that underwrites study and preparation for possible creation of a TennesSeed Proof of Concept Fund. If their work exploring the fund concept is encouraging, sometime in the next 12-24 months, a $3MM-$5MM fund could start investing. That full story is here. Also on Kragenbrink' watch as Interim ED, Tech2020 acquired the AutoXLR8R from the Southern Middle Tennessee Entrepreneur Centers (SMTEC), based in Tullahoma. Kragenbrink, 57, said he will continue to support clients already aboard his personal Estrada Strategies consulting practice, which he established in Knoxville in 2005. He is no longer active in the broader Estrada network, due to demands of his Tech2020 duties. Kragenbrink spent much of his earlier life in California and Wisconsin. In addition to business coaching and leadership development practices, he has held a variety of secondary and postsecondary-education teaching and coaching roles, including a two-year stint as director of the Inland Empire Center for Entrepreneurship at California State University, San Bernardino; and, he served in the U.S. Army as a logistics specialist.